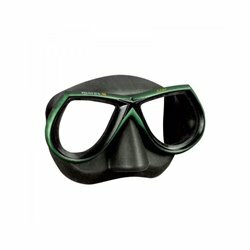 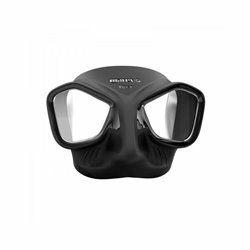 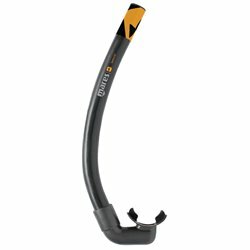 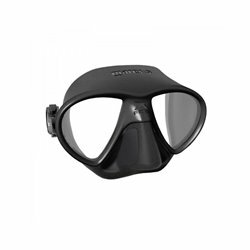 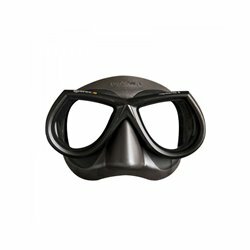 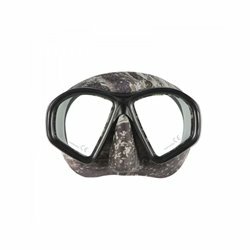 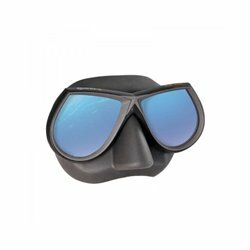 The Samurai snorkel's shape and diameter prevents air turbulence inside the breathing tube. 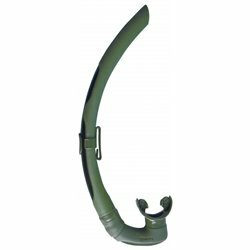 The Samurai snorkel's shape and diameter prevents air turbulence inside the breathing tube. 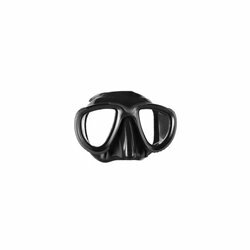 Its anatomical shape improves hydrodynamics, with a comfortable mouthpiece made in silicone.